Using the pledge card provided to each student (use the link below to download another if you need it), collect sponsorships and donations. Each lap is approximately 200 yards. All sponsorships are tax deductible. 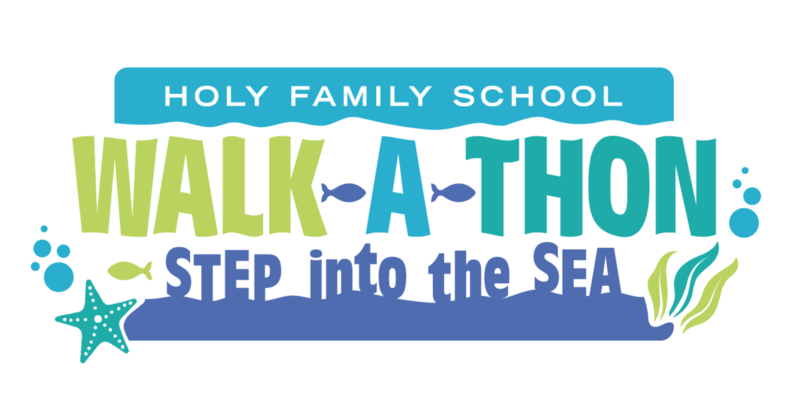 Pledge card, sponsorship money and donations must be returned to your teacher or the school office no later than May 17, 2019. Each student will receive a FREE t-shirt. In an effort to offset the cost of the t-shirts, we are offering families the opportunity to be a t-shirt sponsor. Sponsorships include a company logo or your child's name on the back of the shirt. All sponsorships are tax deductible. Use the order form provided to your student(s) or download another using the link below to select sizes etc. If you place an order for any additional shirts, they will be billed through SmartTuition. T-shirt forms must be returned by April 15, 2019. On the day of the event, pizza lunch will be available for $5 and includes one slice of cheese pizza, a drink and cookie. For an additional $1, an extra slice can be purchased. Use the order form provided to your student(s) or download another using the link below. Lunch orders will be billed through SmartTuition. Pizza lunch order forms must be returned by May 6, 2019. HFS is a 501(c)3 organization ID #94-2734503. REMINDER: All shirts, sponsorships and lunch combos will be charged through SmartTuition.